This could be perfect if you are looking to put your own stamp on a property. 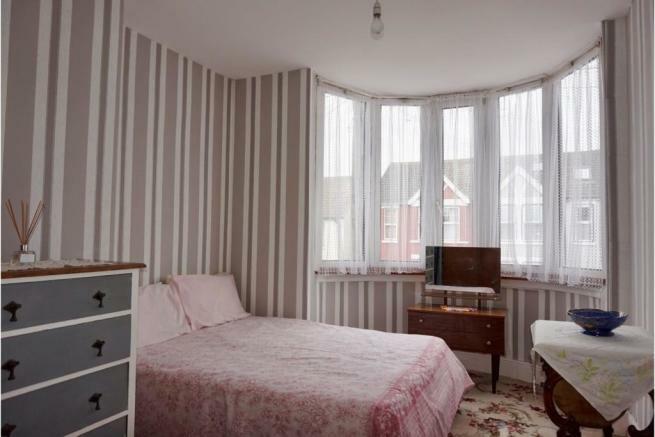 Great size family home within walking distance of the park. 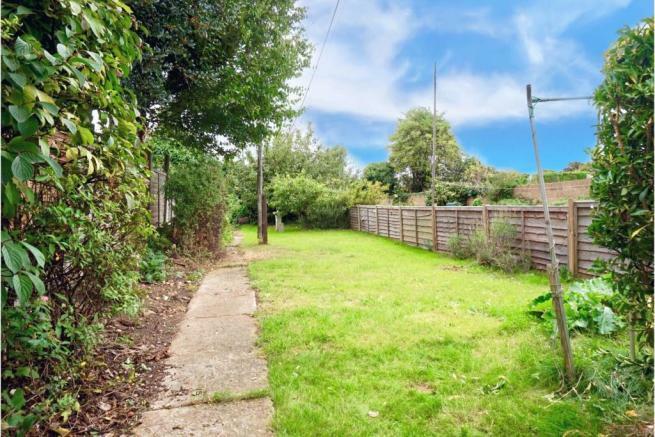 Enjoy your own privacy in the rear garden which is not overlooked. 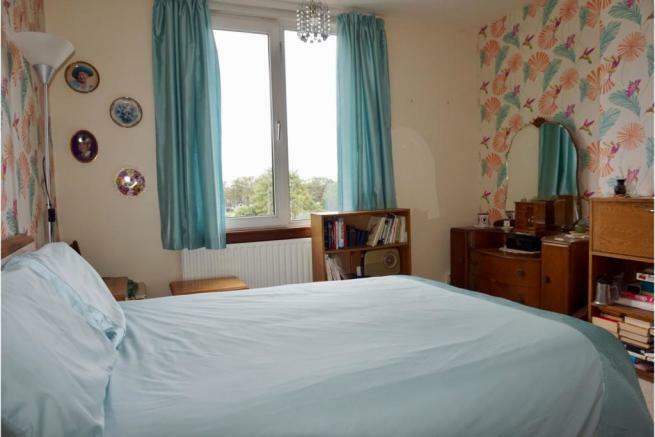 Nice and peaceful location and available with No Onward Chain. 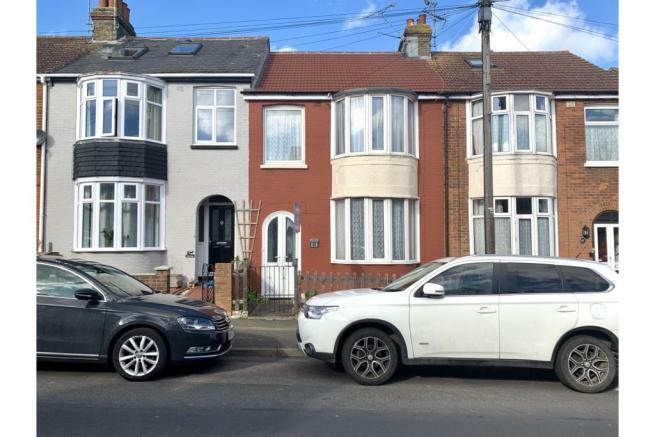 If you are looking for a three bedroom property to put your own stamp on, and turn it into the home you have been searching for, then you may have just found it! 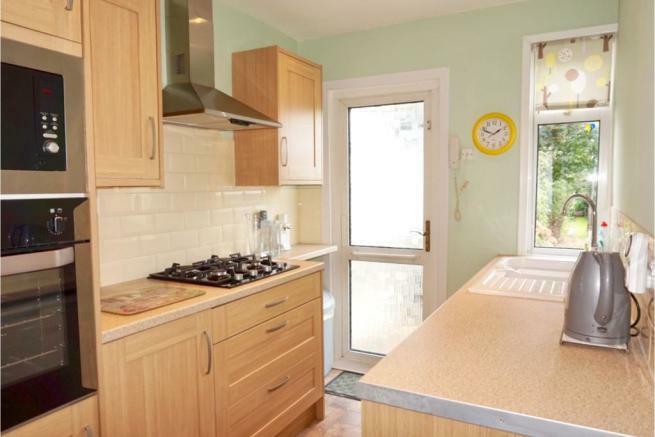 Except with this property you need not worry about replacing the kitchen and bathroom as both have been recently updated. The lounge is a fantastic size which will make a great family room in the same way that it has served this family for many years, as it is very accommodating. 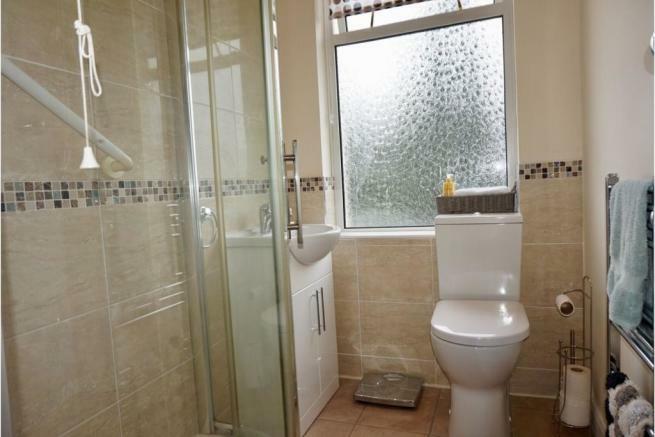 There are several fantastically unique features in this property. The seperate dining room is perfect for gathering the family all together and to sit down on Sunday with a lovely roast dinner. 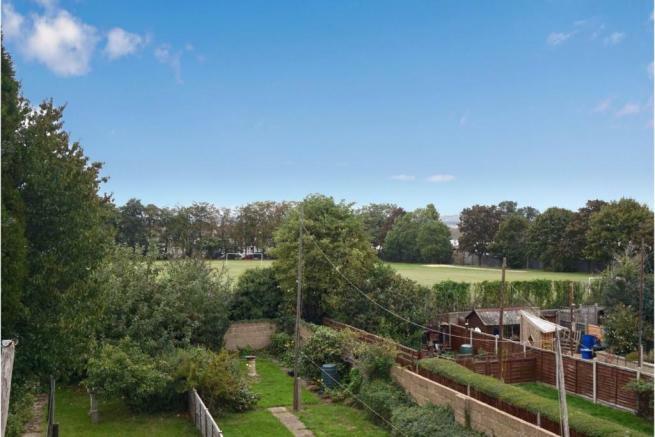 The rear garden is also a lovely space and backs onto the school playing field, which provides those extra epic effects of privacy and seclusion. Should you need an extra room and if planning permission allows it, the loft, which is a large space, could be converted into a fourth bedroom. There are many properties along this road that have had loft conversions. If you have a dog and enjoy walking, you can take a brisk walk up the road to the Darland Banks, where you can give the dog a good run around. Gillingham Park is also nearby with a safe play area for the children to burn off their excess energy. There is also a smaller park down the road with a grassed field and play area. Second Avenue is considered to be one of the most desirable roads to live on within the Upper Gillingham area. Local schools are all within walking distance as are a selection of convenience shops. Gillingham town centre and Gillingham train station are reachable within a few minutes. The latter offers several connections into London and the coast with the high speed option, and more recently introduced the much awaited and anticipated cross rail. Access to the motorway networks are all very accessible making Bluewater and Ebbsfleet reachable in no time at all. Bay window to front, fire place. Window and door to rear garden. Modern range of matching wall and base units with roll top work surfaces, built in gas oven and four ring gas hob. Bay window to front, storage cupboard. Window to rear, storage cupboard. Mainly laid to lawn with a variety of fruit trees, flowers and shrubs, patio area and shed to remain. Disclaimer - Property reference 535871-1. The information displayed about this property comprises a property advertisement. Rightmove.co.uk makes no warranty as to the accuracy or completeness of the advertisement or any linked or associated information, and Rightmove has no control over the content. This property advertisement does not constitute property particulars. The information is provided and maintained by Purplebricks, covering Meridian. Please contact the selling agent or developer directly to obtain any information which may be available under the terms of The Energy Performance of Buildings (Certificates and Inspections) (England and Wales) Regulations 2007 or the Home Report if in relation to a residential property in Scotland.